We Will Buy Your Vehicle Running or Not! 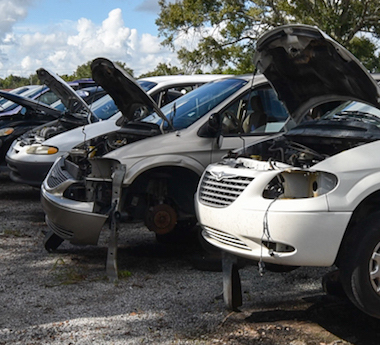 Find out when a car or truck you’re looking for is added to the yard. We get new vehicles in daily so our inventory is always changing. 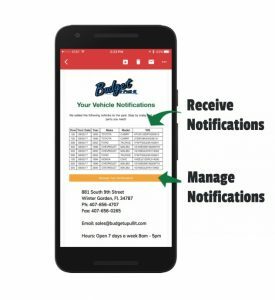 Enter your email or phone number and vehicle information and when matching vehicles are added to our inventory, you’ll receive an email or text. Budget U Pull It’s dedication to the environment and to our role as a community partner is what sets us apart from the traditional junkyard. Founded on the principle of industry leadership, we have sought to exceed environmental standards and to be a leader in environmental responsibility. We have worked tirelessly to contribute to the community in a commitment to improve the neighborhoods we are part of. Why Choose Budget U Pull It? 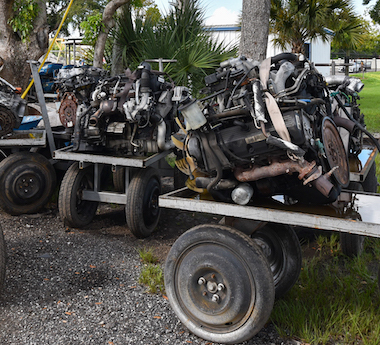 Best Selection and Prices on Engines Including a 30 Day Warranty! 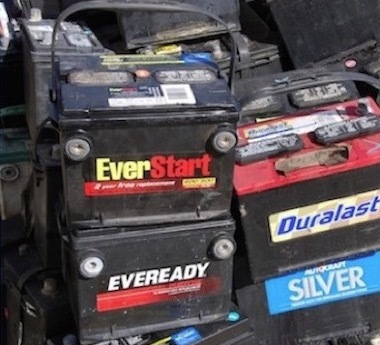 Best Selection and Prices on Batteries Including a 30 Day Warranty! 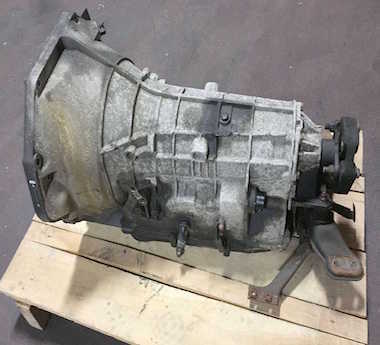 Best Selection and Prices on Transmissions Including a 30 Day Warranty! 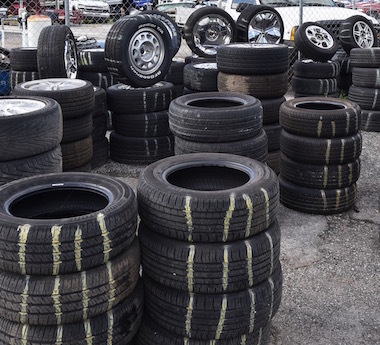 Best Selection and Prices on Tires and Complete Sets Starting at $75.00! 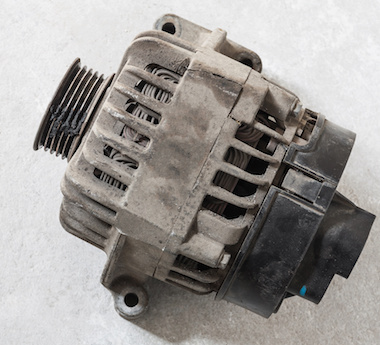 Best Selection and Prices on Alternators Including a 30 Day Warranty! 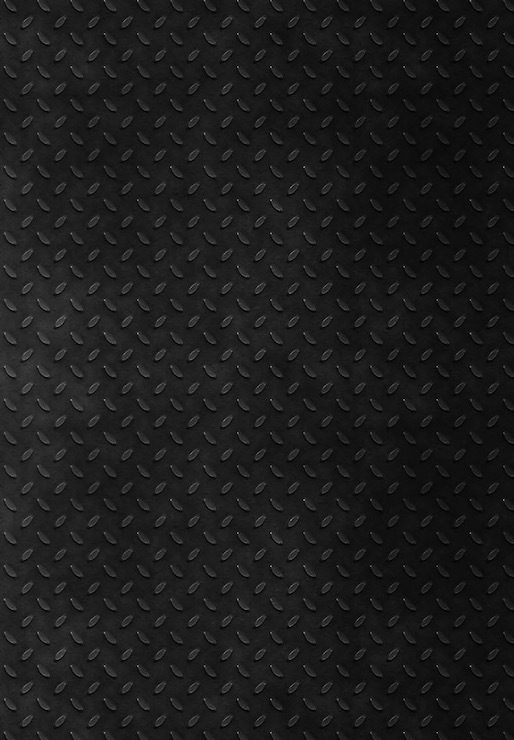 Best Selection and Prices on Bumpers! Sign Up to Receive Alerts for Coupons, Special Sales and More!